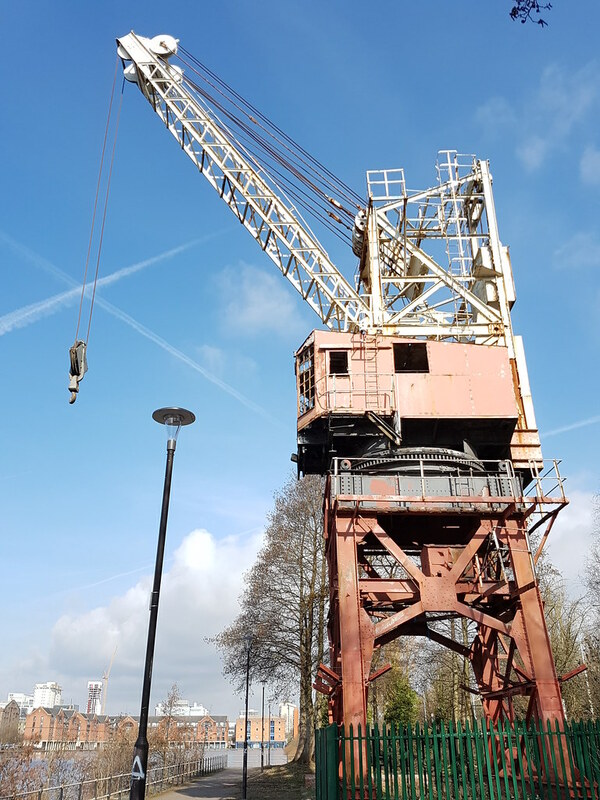 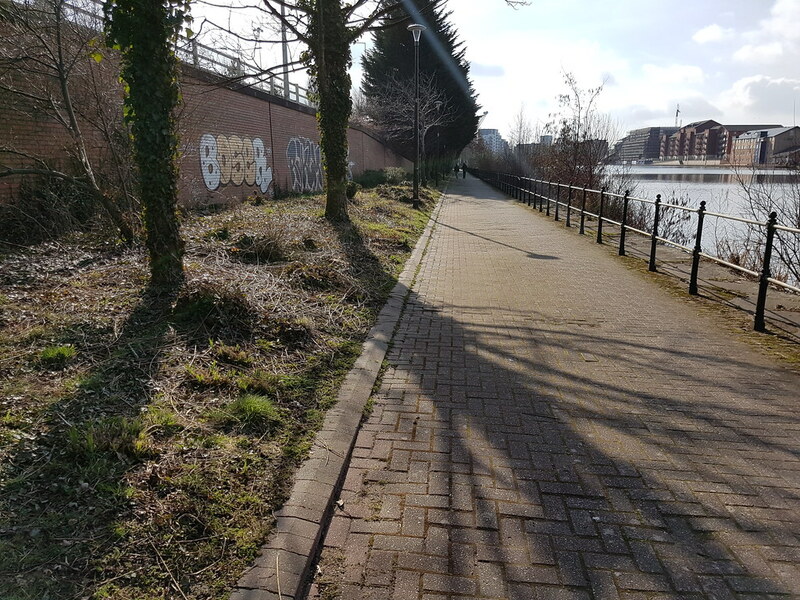 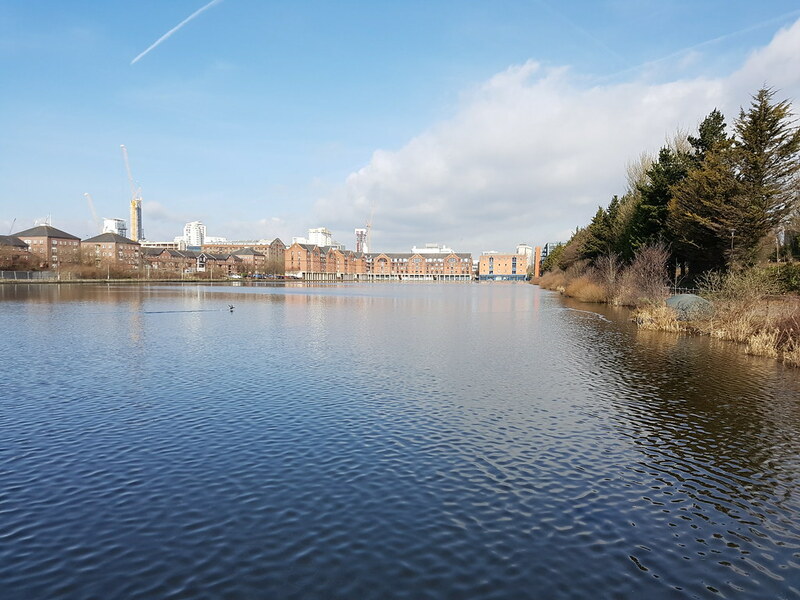 It was one of the first areas of Cardiff to be transformed as part of the Cardiff Bay redevelopment with a host of apartments being built around this stretch of water known at Atlantic Wharf. 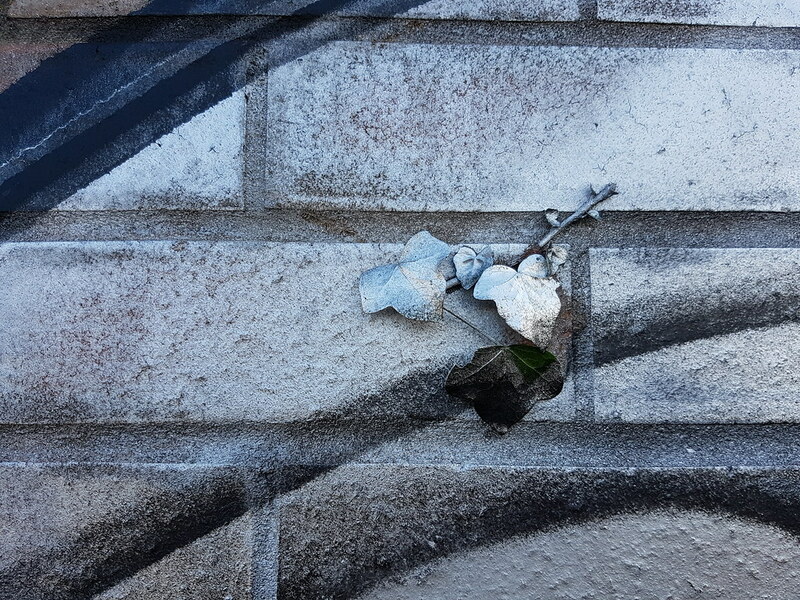 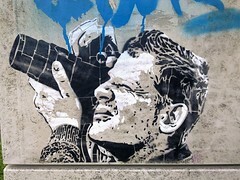 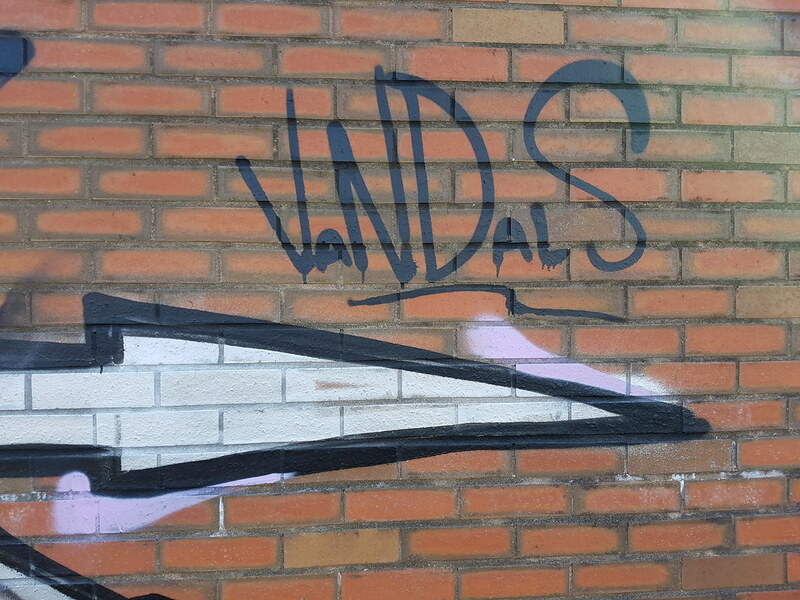 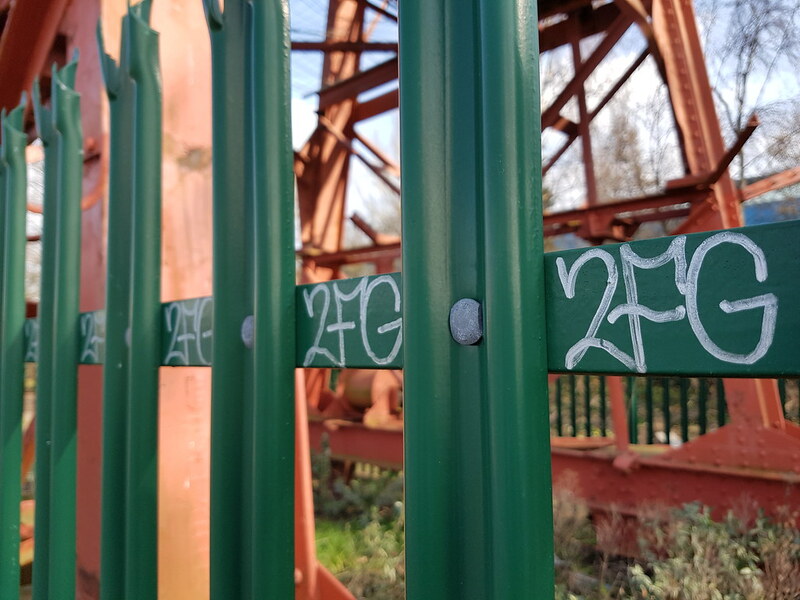 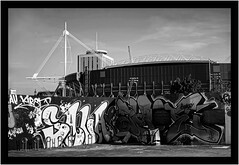 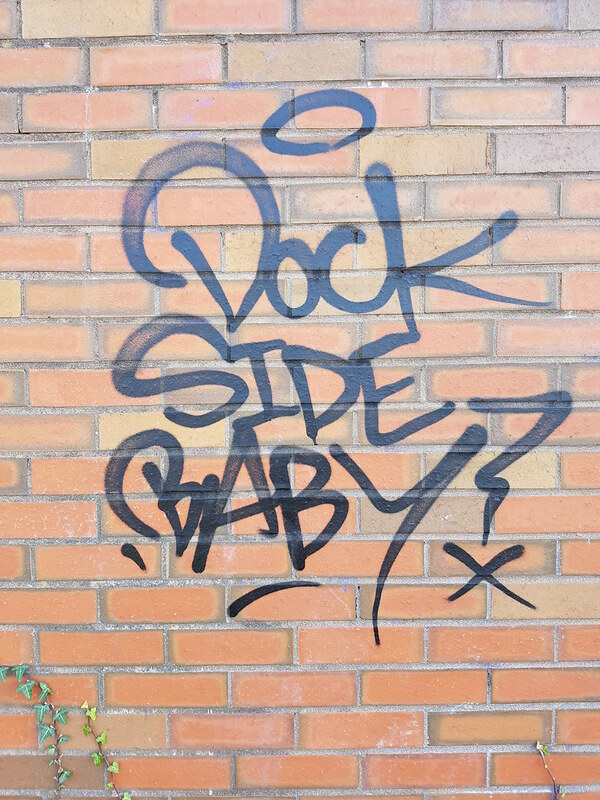 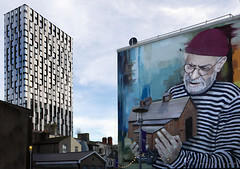 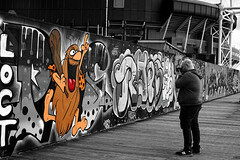 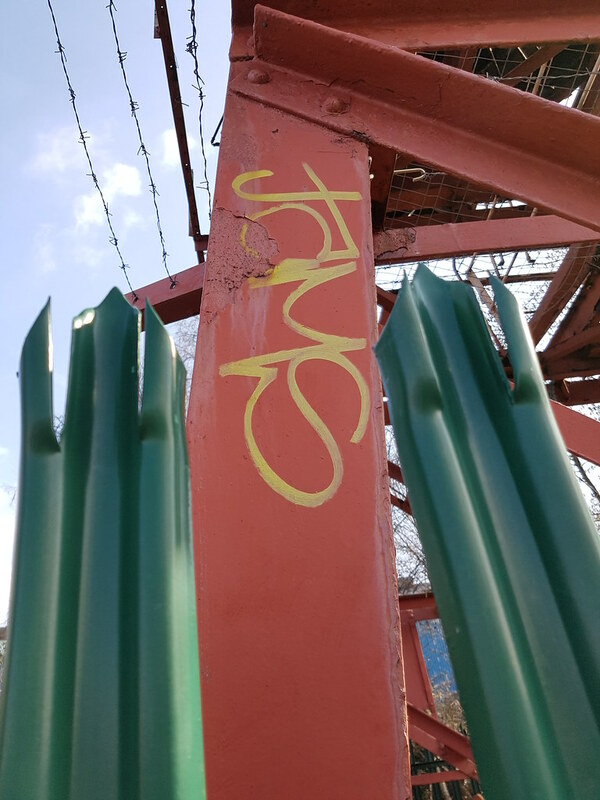 As the sprawl of the bay moved to other areas some street art and graffiti has become apparent in these less prominent areas of the 30 year old development. 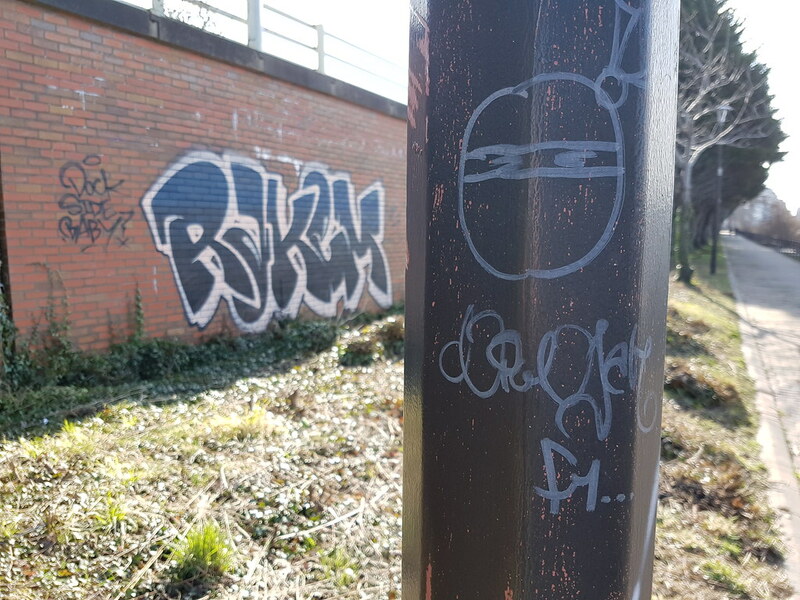 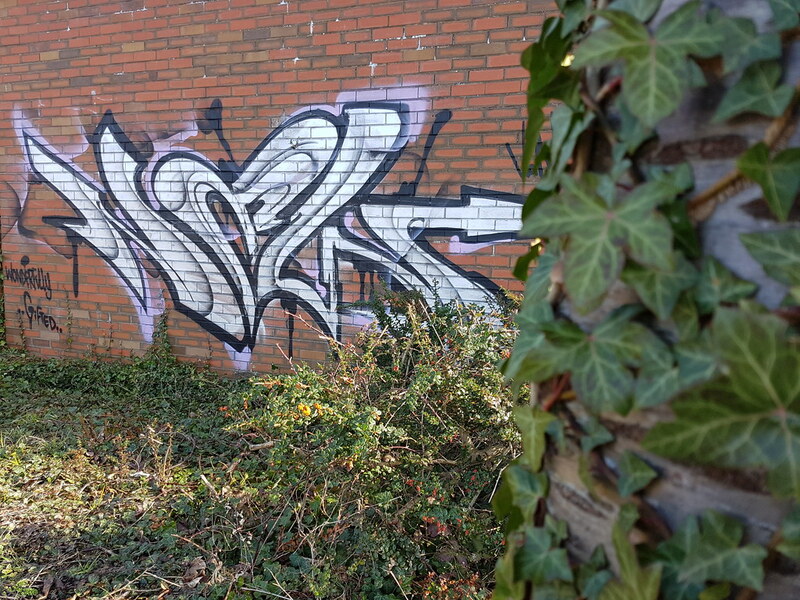 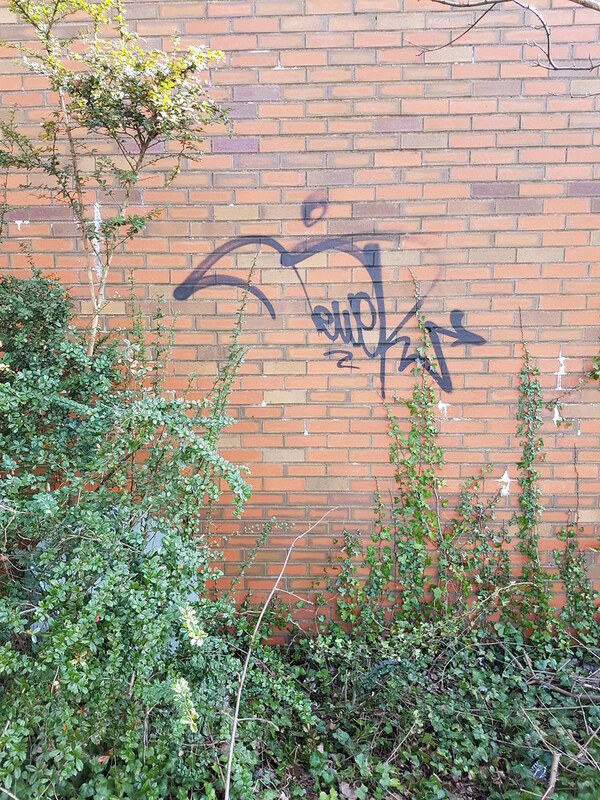 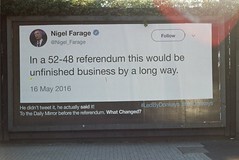 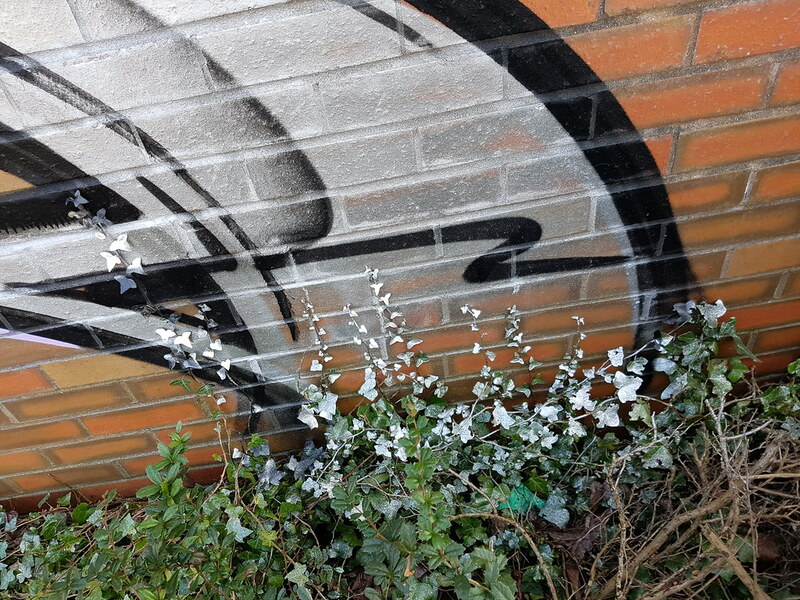 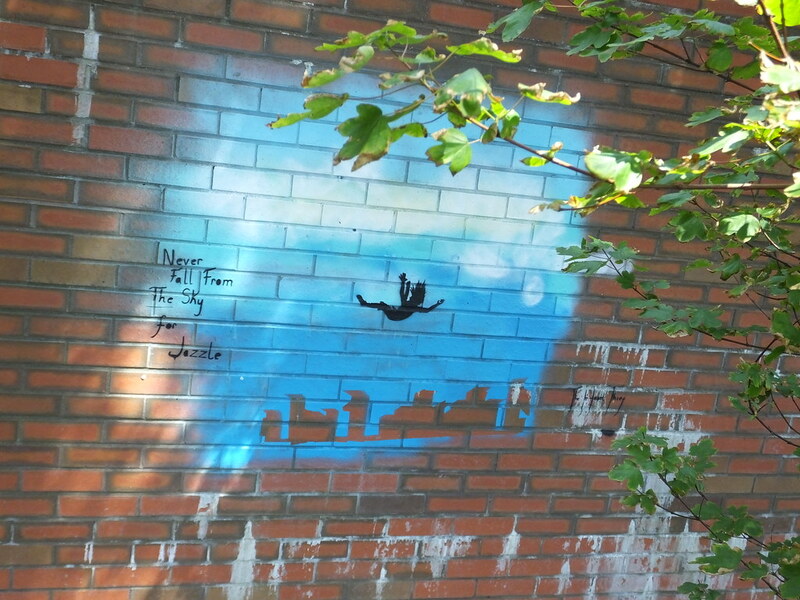 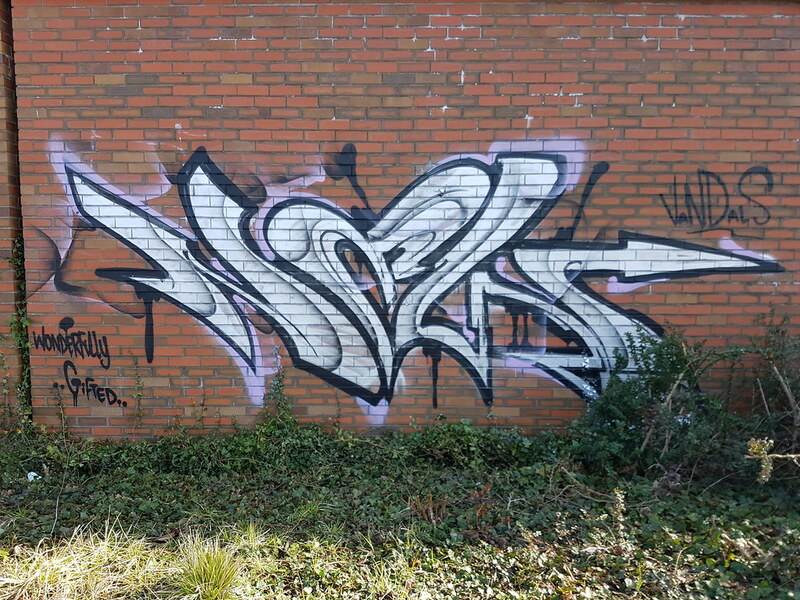 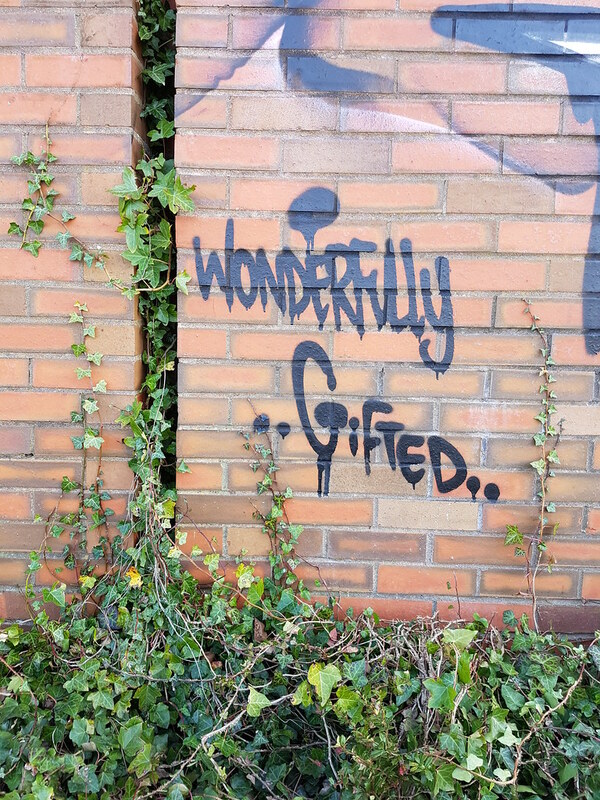 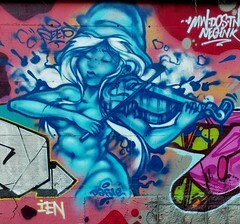 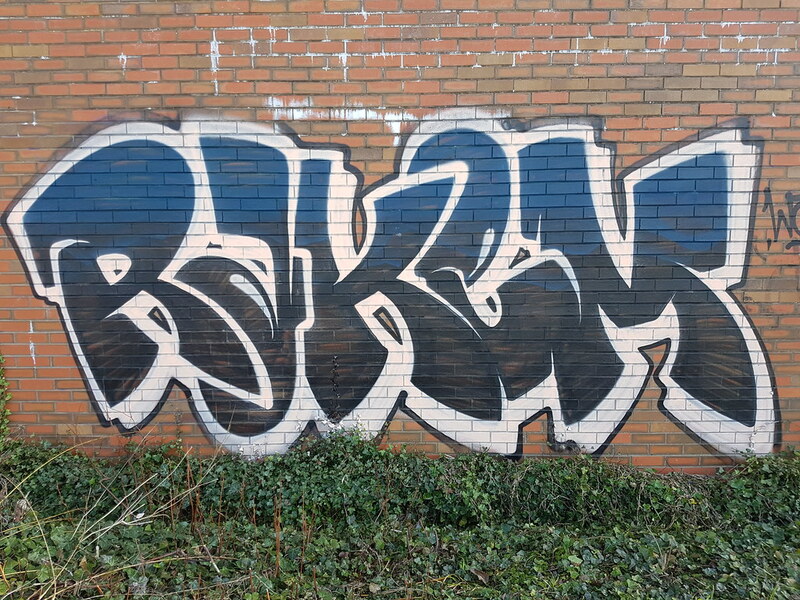 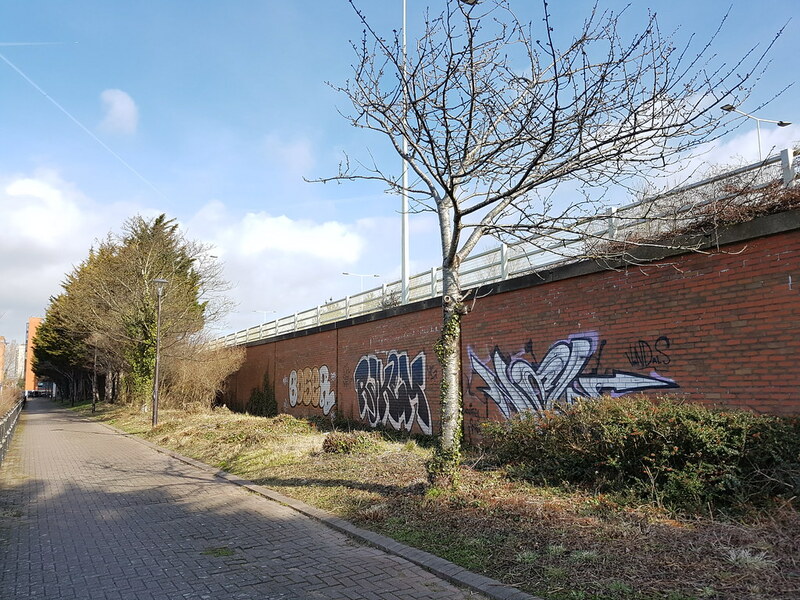 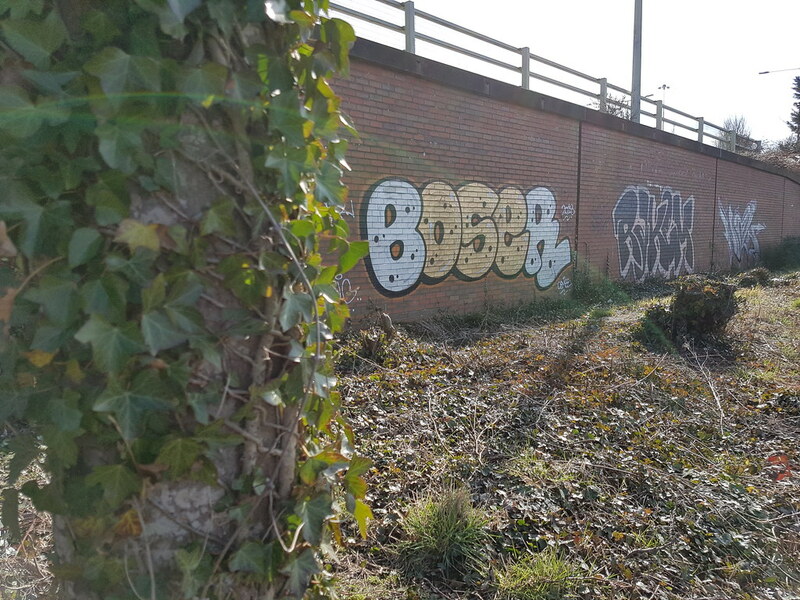 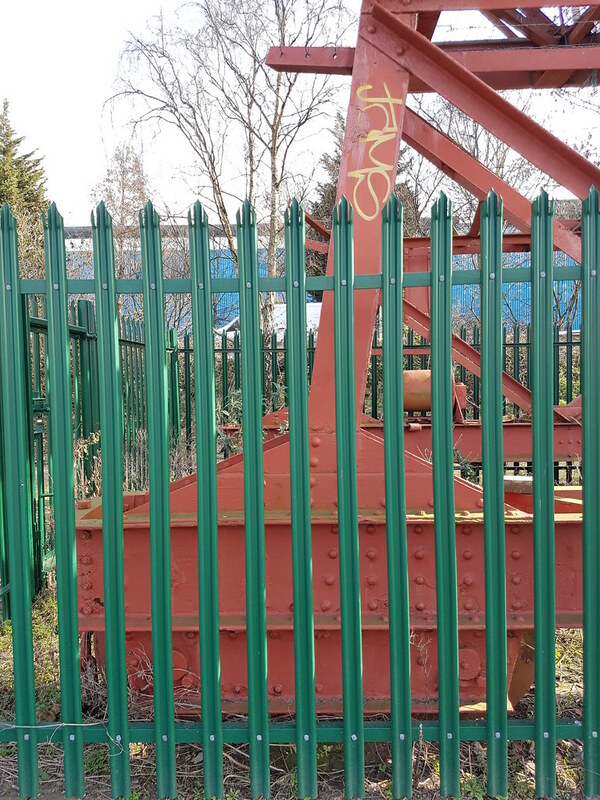 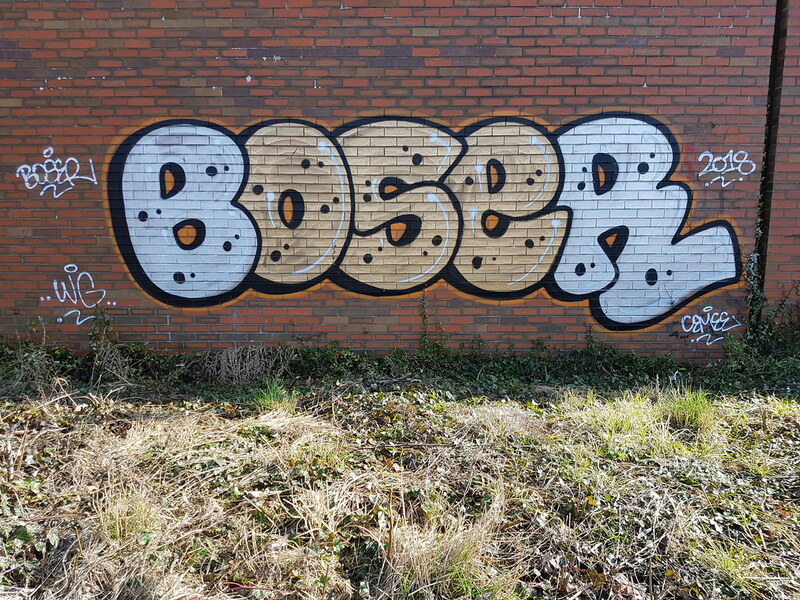 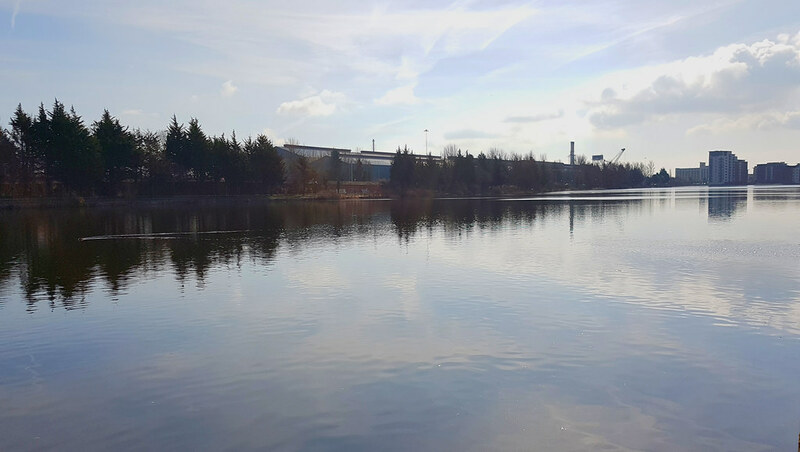 Work from Boser, Rakem and Newer graced the bricked wall running alongside the stretch of water and the busy A4232. 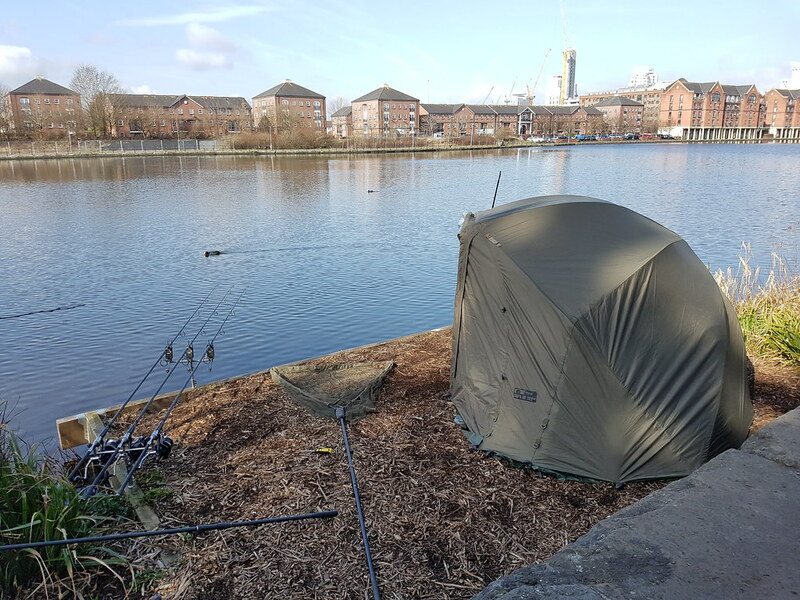 But on the latest walk whilst some people were busy fishing in the dock others were creating more new work.